1. Is my privacy protected? Profile data is stored privately and securely within Rave Mobile Safetyâ€™s redundant and geographically diverse databases. 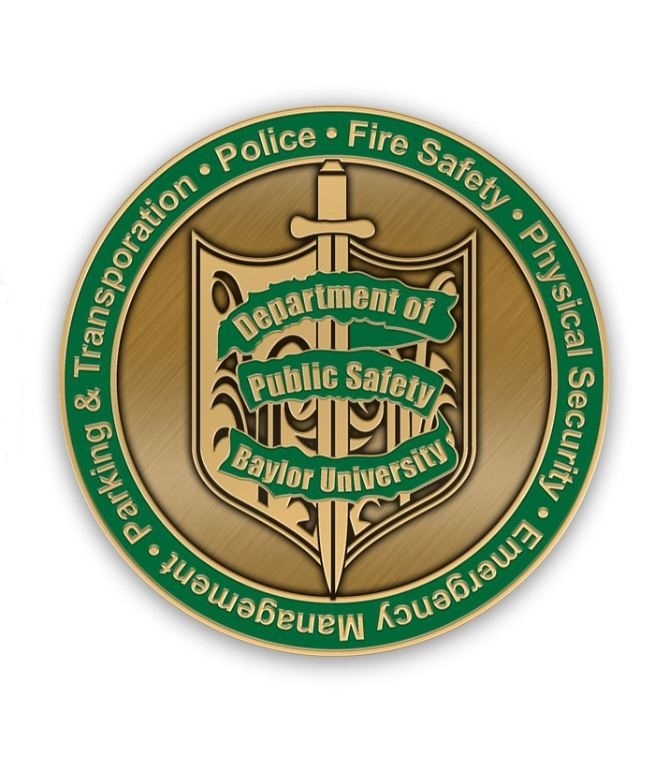 Your profile can only be viewed by the Baylor University Department of Public Safety (BUDPS) when your timer expires, send a tip or you dial 911. 2. Can Rave Guardian track me? Rave Guardian and Smart911 can allow BUDPS to locate your approximate location when your safety timer expires or you place a 911 call. However, it cannot be used to locate you without your knowledge. It can only be used when you use the system to contact BUDPS. Your profile and location (if you have enabled the location service) are only available to Public Safety when your timer expires or you call 911. 3. Is Public Safety notified every time my timer expires? No. Public Safety is only notified of your timer expiring if you have selected BUDPS to be your secondary guardian. 4. Does Rave Guardian work off-campus? The features of the app will work off-campus; however, if you have an emergency at an off-campus location you should dial 911. The tip feature is for campus locations and immediately surrounding the campus neighborhoods. 5. Does Smart911 work off-campus? No, the McLennan County 911 system does not support Smart911. From a campus landline, the call always goes to campus police. Cell phone 911 calls will be routed to the Waco Police Department. Therefore, your complete profile will not be forwarded to the Waco PD Call Center. 6. What should I include in my profile? The more information you provide, the more BUDPS knows if they need to assist you in an emergency. Entering your building and room or office number, your physical description and a recent photo are great places to start. If you have a particular health issue or other personal safety concern, you can include that information as well. YOU decide what YOU provide. 7. Are the tips sent through Rave Guardian anonymous? No. Your name, phone number and profile are displayed to BUDPS when you send a tip through the BU Campus Guardian. 8. Can I still contact Public Safety if I don't use this app? Yes. There are several ways at your disposal to contact the Baylor Police Department. For an on campus emergency you can call 2222 or 911 from your campus phone, both methods will connect you directly to the Baylor Police dispatcher. If you are not using a campus phone or using your cell phone we suggest that you program your phone to speed dial (254) 710-2222. If you dial 911, the Waco Police Department dispatcher will answer and transfer you to the Baylor Police dispatcher. Our non-emergency number is (254) 710-2211.